Quite shameful that I don't wear this colour more often, it's such a gorgeous shade, the packaging of this lipstick comes from the Give Me Liberty of London collection from 2010. 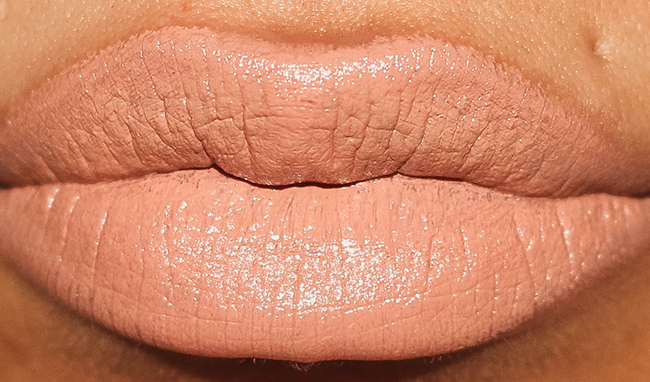 It's a satin finish, warm & creamy with a peach tone that's ever so flattering, doesn't look like I'm a walking corpse with concealer lips and looks beautiful on it's on without any similar coloured lipgloss. 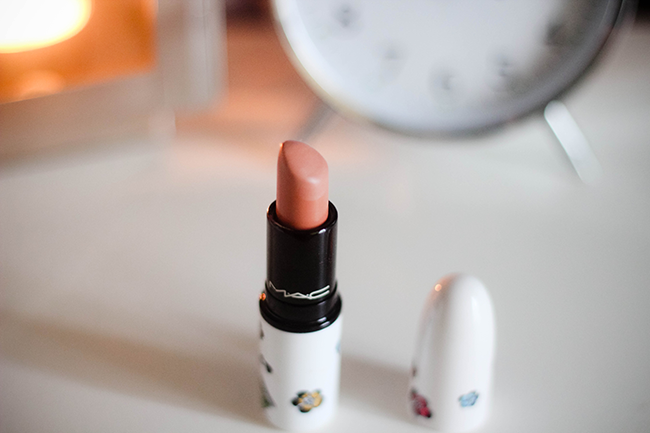 Pretty shade and looks so creamy! MAC still stock it, it's temporarily unavailable.